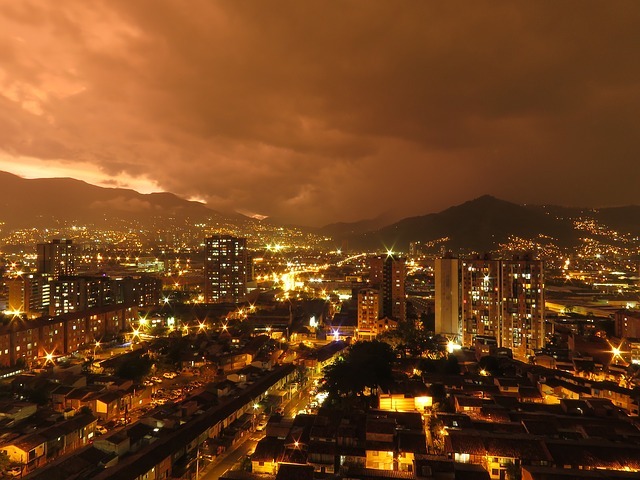 The cryptocurrency sees the ongoing ban as an attempt to hamper the revolution in the technological space in Colombia and is, therefore, contrary to the commitment made by the President to open the country up to blockchain and cryptocurrencies. Last month, President Duque went on record stating he has a strong interest in emerging technologies, including blockchain. At the time, it seemed that the country’s government officials appeared to be interested in these technologies as well. In his speech, the President mentioned that IT companies that invest in Colombia will get up to 5 years of tax exemption but stated that such exemption will be dependent on the jobs they create for the country’s population. For SID Limited chairman and co-founder, Jose Merino, there is a possibility that Colombia’s interest in emerging technologies is fueled by the possibility such technologies have in solving the local unemployment problem. In the cryptocurrency circles, President Duque’s announcement received a positive reception. Antonio Sainz, CEO of INCLUSIVITY, sees this as a unique opportunity for Colombia to take on the Latin America market.